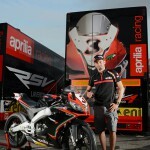 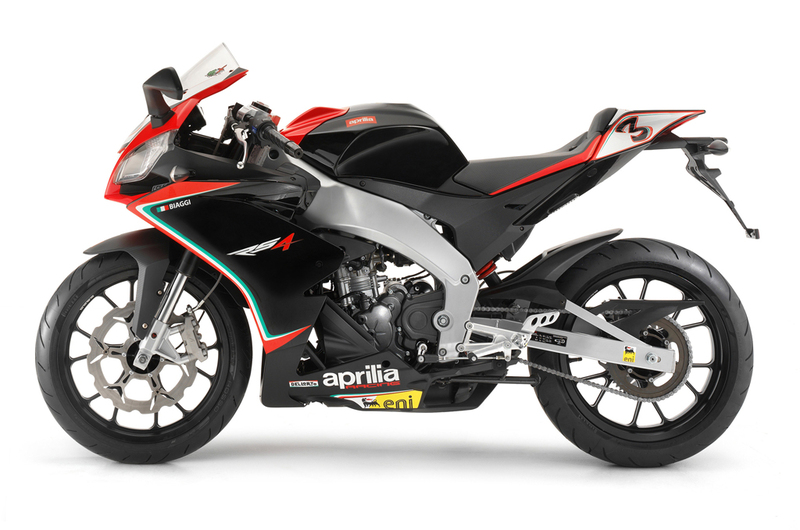 Aprilia announced a new replica version of its entry-level RS4 125 sportbike, making it look even more like the company’s World Superbike Championship contender, the RSV4. 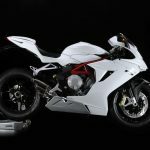 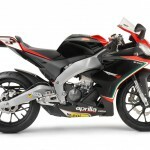 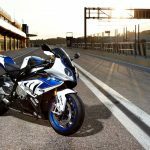 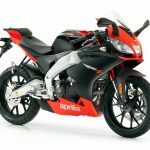 Unfortunately, we are still waiting for the eighth-liter sportbike to arrive in North American showrooms despite Aprilia‘s promise of a late-2011 availability. 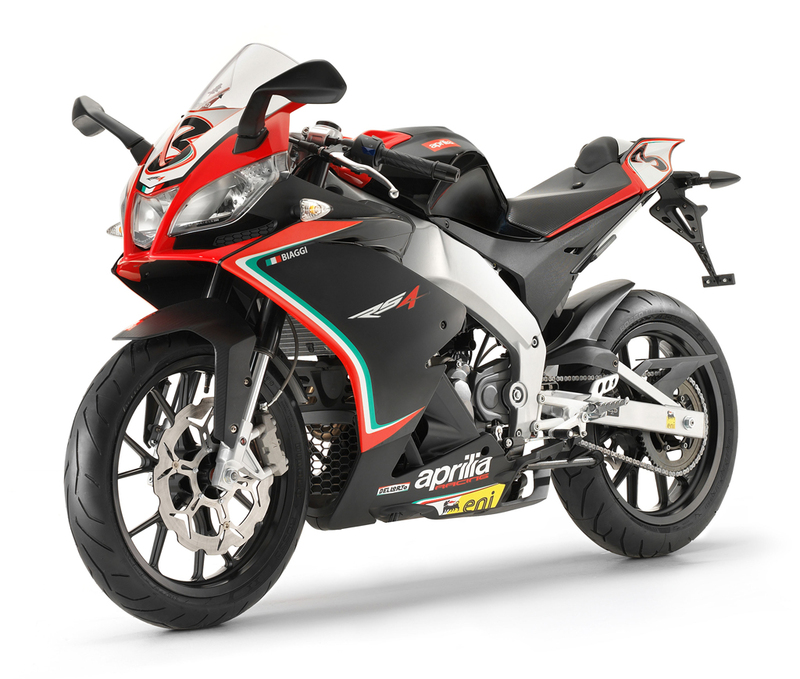 The replica version features graphics including the #3 to match the RSV4 of Max Biaggi who captured the 2010 WSBK title on the RSV4. 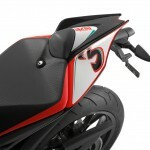 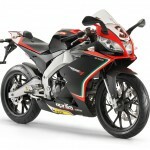 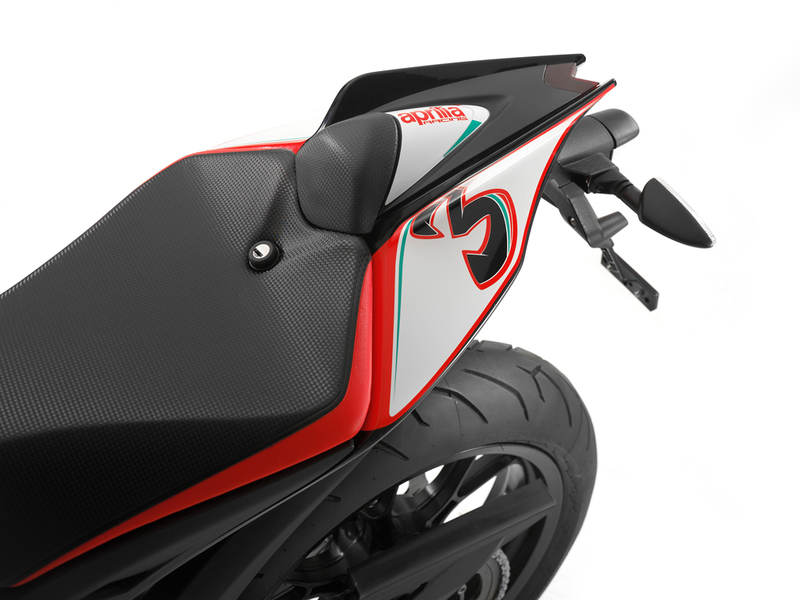 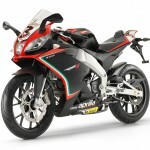 The Aprilia RS4 125 replica also comes with a color-matched tail cover which can replace the passenger seat. 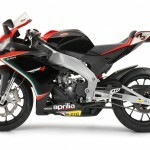 The changes from the base model are more than cosmetic however. 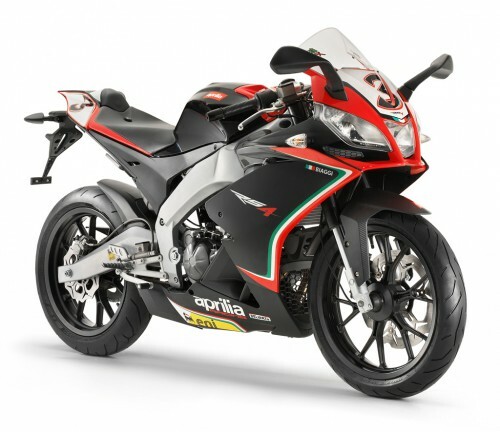 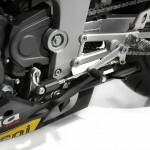 The replica version will also come standard with Aprilia’s quick shift, making it easier for new riders to upshift without having to worry about cutting throttle or operating the clutch. 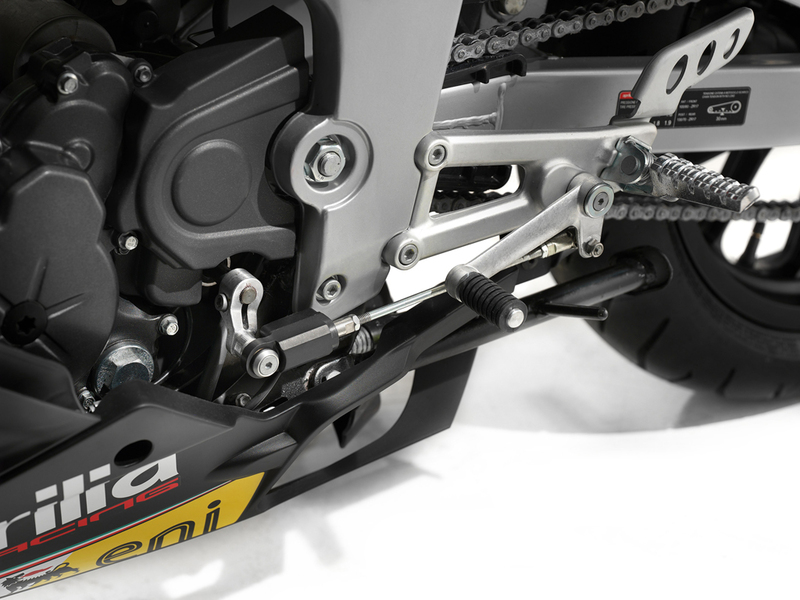 A quick shift is available as an add-on to the base RS4 125. 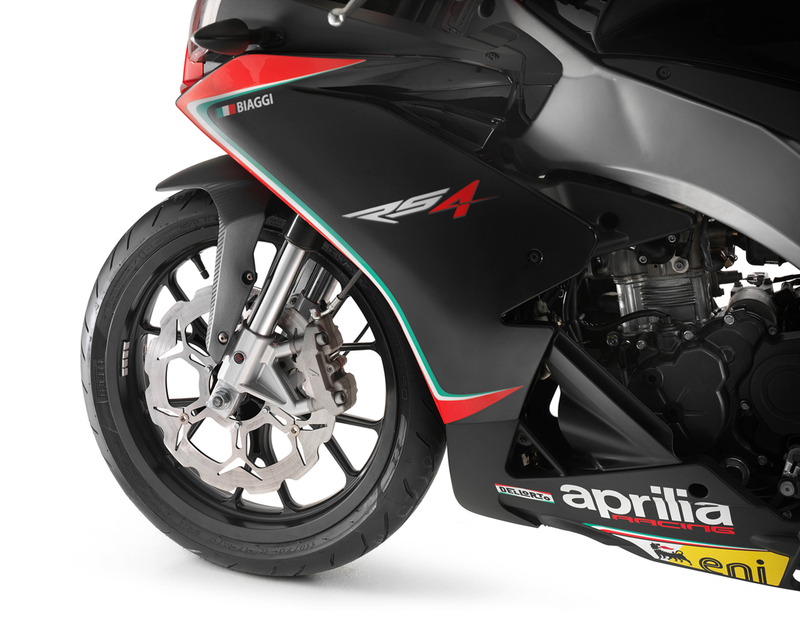 The replica version also gets steel wave-style brake discs compared to the base model’s conventional circular discs. 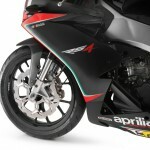 The tires have also been upgraded to Pirelli Diablo Rosso II rubbers. 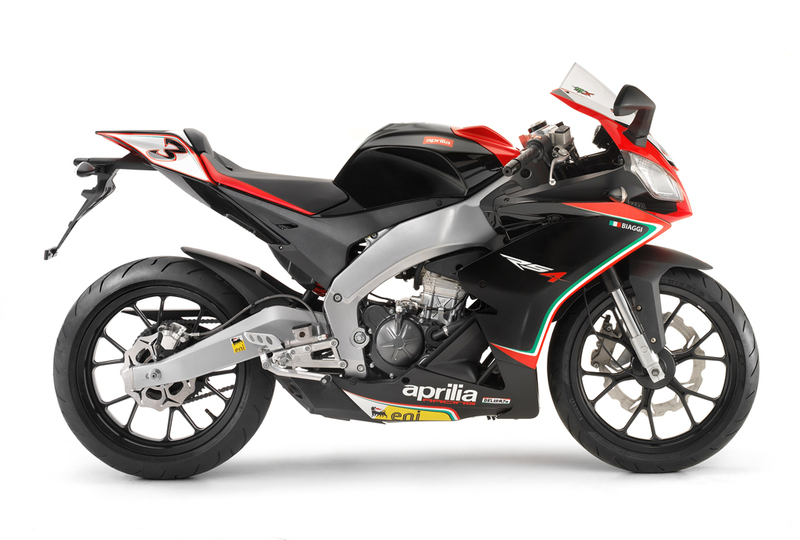 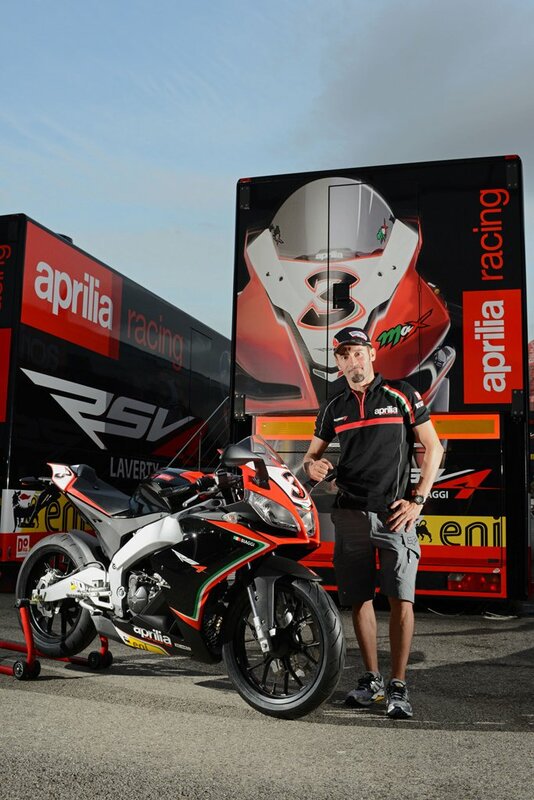 The Aprilia RS4 125 replica is otherwise identical to the regular model, including its fuel-injected 125cc four-stroke, four-valve DOHC engine, 41mm upside-down fork and monoshock linked directly to the asymmetric swingarm.